Red and White Solidarity East of Nusa Tenggara in Wini which is chaired by a creative young man "Ishak Marjon Boik" along with the charm Wini community is the youth community located in Wini the border of Indonesia conducted cleaning the beach as a social action for approximately 4 km from the border of Wini-Oecution of Timor Leste until marjon beach resort. "Memang sebuah kegiatan yang tidak menyenangkan untuk membersihkan sampah yang dibuang oleh orang lain. Akan tetapi ini merupakan tanggung jawab kita semua di Wini untuk menjaga kebersihan dan kitalah yang tinggal didepan pantai ini", ucap Marjon. 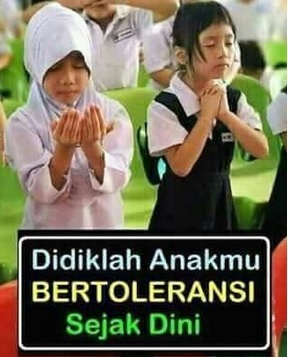 Sebagai contoh yang baik agar orang lain melihat kegiatan ini dan mendapatkan petunjuk untuk melakukan hal yang serupa, makin banyak yang melakukan-nya makin baik seluruh pantai yang ada di Indonesia. 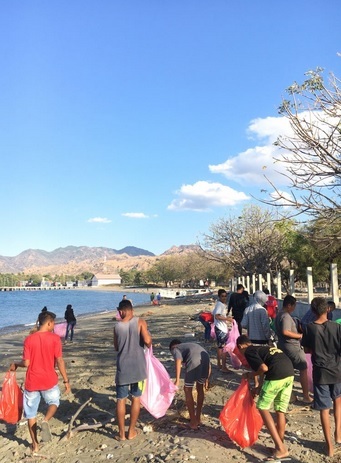 "It is an unpleasant activity to clean up garbage that discarded by other people. 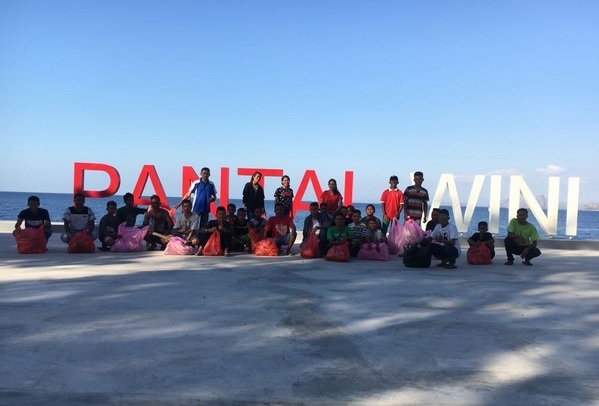 However, this is our responsibility in Wini to maintain cleanliness and we are the ones who live in front of this beach", said Marjon. 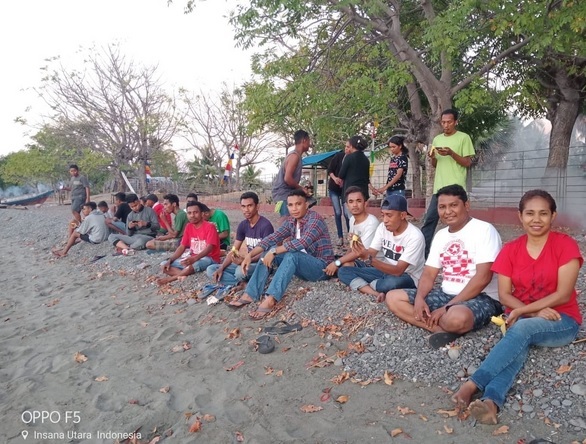 As a good example for other people to see this activity and get directions to do the same, more and more doing it the better conditions to all beaches in Indonesia. Actual activity by Red And White Solidarity's volunteers which is truly able to gather all community to become a better medicine for Indonesia Unity and to develop creativity among youth. Jokowidodo, president of the Republic of Indonesia, is the direct coach of this community organization.